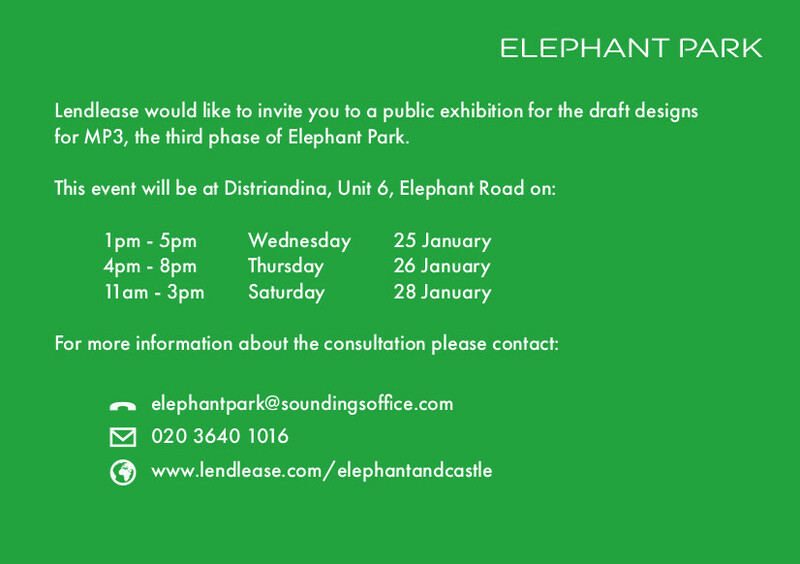 Lendlease would like to invite you to a public exhibition for the final designs for the fourth phase of Elephant Park. Masterplan Phase 4 (MP4) includes two development plots on Rodney Place, plots H11a and H11b (see above). Elephant Park will be hosting an outdoor cinema night on 12th July, and Lendlease want the local community to decide which classic movie will be shown! So whether you fancy yourself as the next John Travolta and Olivia Newton-John and want to dance in the park to Grease, or whether you want to travel Back to the Future with Michael J. Fox, visit the Elephant Park website here to cast your vote on which film should be aired. 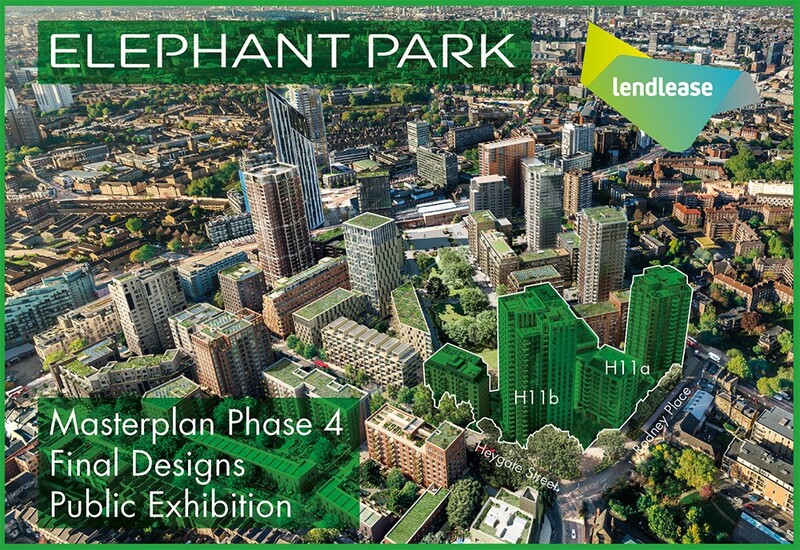 This will be just one of a number of events Lendlease have planned for Elephant Park this summer. Keep an eye on the website for further details as these events are announced. In just a few short years the Chelsea Fringe has grown from a bright idea into a global festival of ‘grass roots’ gardening. For this year’s Chelsea Fringe, which runs from 19 to 27 May, Elephant Park is playing host to a range of community-focused activities that will bring to life the joys of growing and green spaces. In total, four events will be held next week which are free for all the community to attend. Kicking off on Tuesday 22 May with the first ever Green Links Walk from Elephant Park to Burgess Park, and culminating on Saturday 26 May with Flowerful Elephant, a fun-filled day celebrating the area’s local gardens, growing groups, green spaces and the horticultural history. 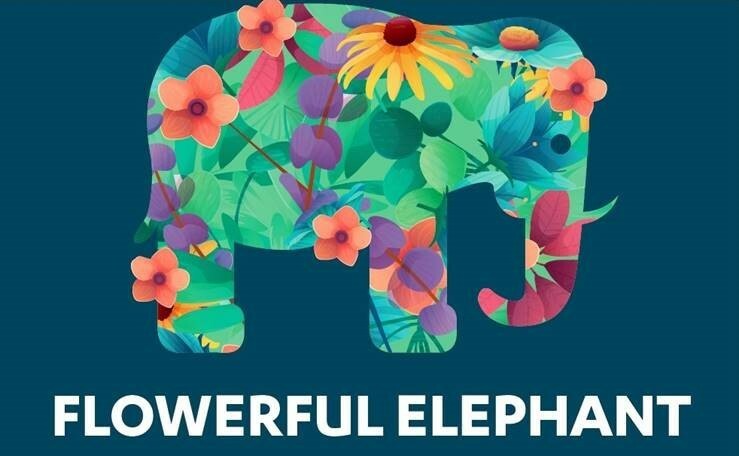 To find out more about the different events please visit the Elephant Park website here. 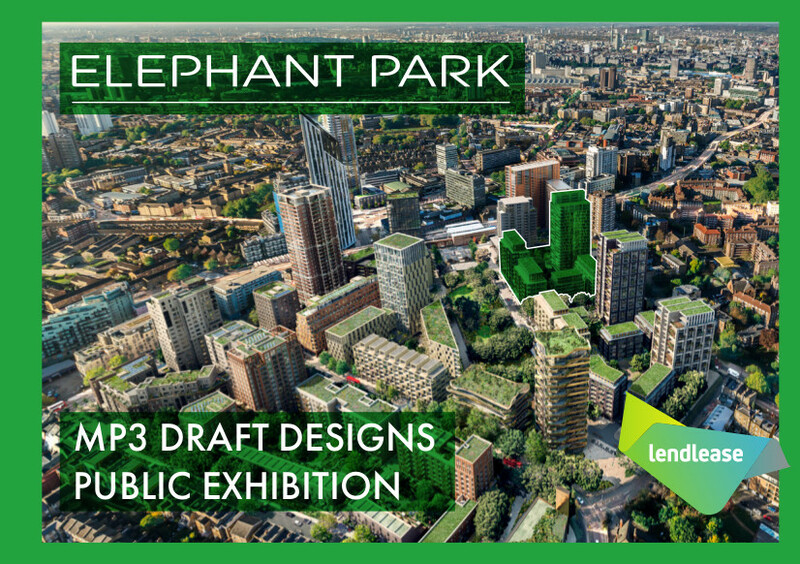 Elephant Park, MP3 draft designs public exhibitions.